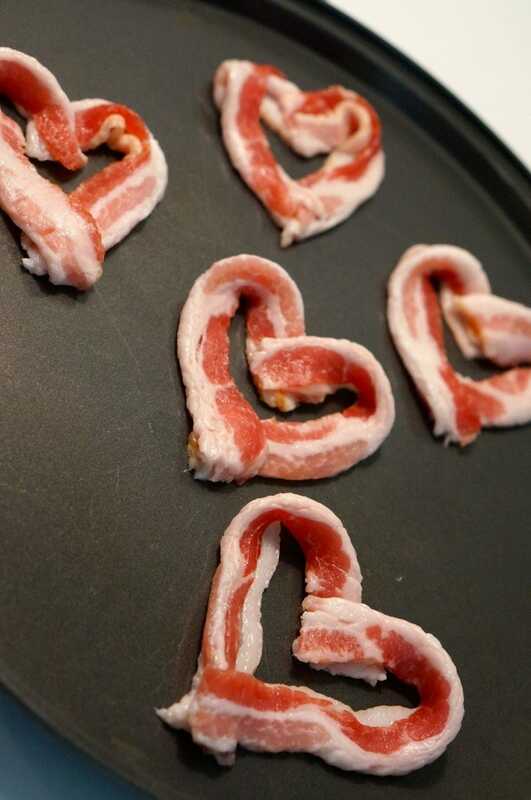 I want to eat bacon. I have bacon that I could eat. I just spent all morning cleaning and bacon makes a huge mess.